Andrea Palladio’s Renaissance villa architecture is still admired for its elegance and harmony, but little is known about the person behind the buildings. 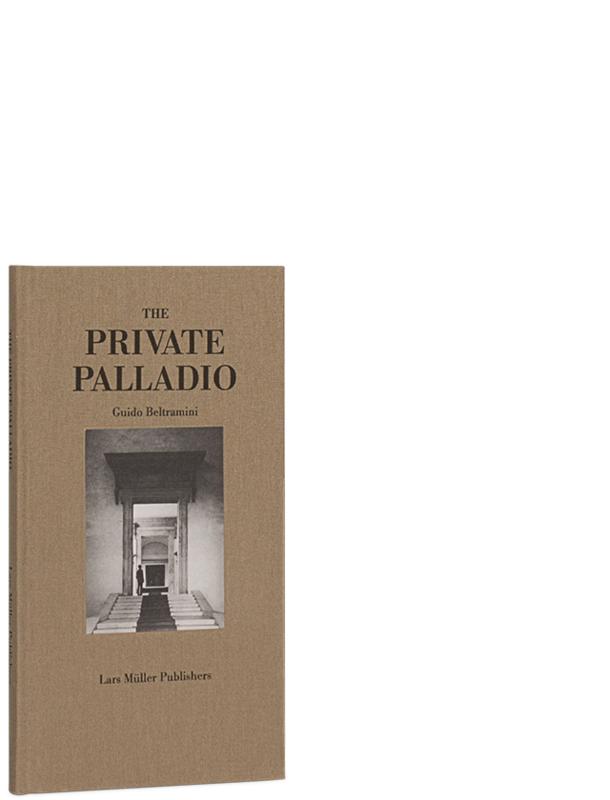 Experienced Palladio researcher Guido Beltramini has worked meticulously on material from historical documents about Palladio’s person and life, and assembled a full picture of the architect. The Private Palladio follows his career, his rise from being the ordinary miller’s son Pietro della Gondola to become the architect Andrea Palladio. Beltramini does not just explore Palladio’s origins, his training as a stonemason, and his complex relationship with powerful clients and scholars, but also his private life: his jovial character, his life as a married man with five children, and not least his profound conviction that architecture can and must enrich life. The text is complemented by numerous illustrations.